Lured by Israeli intelligence into the world of espionage, Charlie, a young actress, is plunged into a deceptive and delicate trap to ensnare an elusive Palestinian terrorist. In celebration of the 40th anniversary of its original publication, here is a new translation of the classic story of the life and loves of a poet/physician during the turmoil of the Russian Revolution. Taking his family from Moscow to what he hopes will be shelter in the Ural Mountains, Zhivago finds himself instead embroiled in the battle between the Whites and the Reds. Set against this backdrop of cruelty and strife is Zhivago’s love for the tender and beautiful Lara: pursued, found, and lost again, Lara is the very embodiment of the pain and chaos of those cataclysmic times. This book is so much more than an epic historical love story, but I would never have picked up on it earlier in life. It is a Russian philosophical feast. The women in Zhivago's life clearly portray his feelings about Russia and the social changes that it went through. I'm amazed at how Pasternak was able to do this. 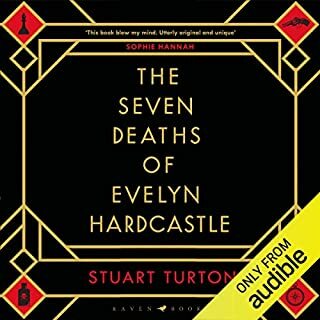 The audio version was excellent because it provided a short intro that helped me with the magical /folktale part of the book, and then it had an afterword and a short history on Pasternak's life. Just be prepared for its typical Russian length and repetitiveness on theme / thought. Oh, and the love story is magnificent, too. My first encounter with the novel was the 1957 Italian translation from the Russian, which I loved. When the 1958 English version came out I had a more difficult time with it, comparing it rather unfavorably with the Italian version. 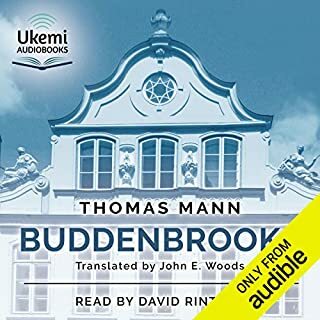 I am happy to say that this audiobook of the new English translation, read so beautifully, is remarkably similar to the Italian version. It's flowing descriptions of the era, sometimes shocking, rich use of language and sentimentality of the main characters are touching. It is a love story and a history of Russia at the beginning of the last century. For my taste it is more meaningful than War and Peace, maybe because it is based on more recent events. For those who have read the 1958 English translation I suggest this entirely new version will be very rewarding. .This new translation touches the fiber of humanity. Read it for history, not for story about Zhivago.. This felt more like a history book than a novel. Of course, a well-written and lyrical history book, but still. Like many, I read this because I loved the movie. As others have mentioned, this is nothing like the movie. The primary goal of this novel, it seems, is to tell what life was like during the Revolution. The secondary, or maybe even tertiary, goal of this is to tell the stories of Zhivago and others. Found this very hard to follow. 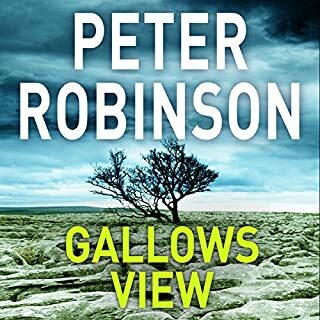 I have to put this book in the "glad I listened to it, but sure didn't enjoy it" category. I've listened to and enjoyed War and Peace, Anna Karenina, The Brothers Karamazov, and Crime and Punishment, so I'm not at all adverse to long, philosophical Russian novels. 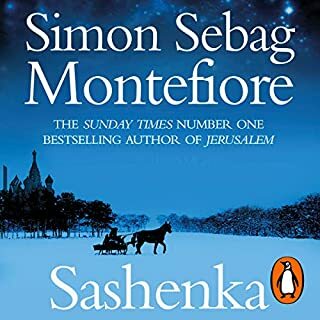 This sweeping romantic epic, set in Russia mostly during and after the 1917 Revolution, involves Yurii Zhivago, a young physician and poet, and Lara Antipova, his great love through the tumult and upheaval of the Revolution and most of the ensuing civil war between Red and White partisans. 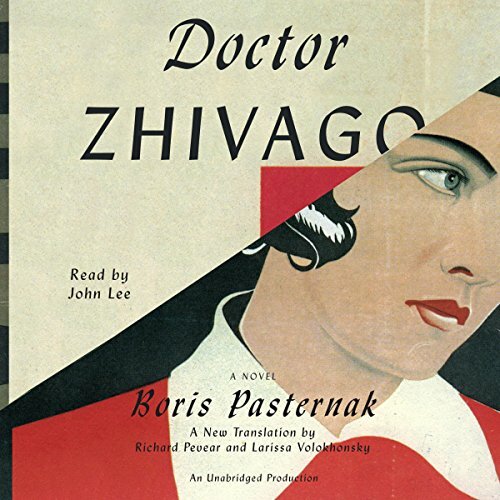 This audiobook is made all the more profound and affecting if the listener is aware of the tragic harm done to Boris Pasternak for writing this novel, which was first published in Italy in 1957, but not in the Soviet Union until 1987. The communist regime forced Pasternak, an esteemed poet in Russia for years before writing this novel, to decline the 1958 Nobel Prize for Literature, by jailing his long-time companion Olga Ivinskaya, his inspiration for Lara. Pasternak died two years later at the age of 70. Zhivago, an army doctor wounded during WWI, is nursed to health by Lara. Upon return home, Doctor Zhivago returns to find his post-revolution Moscow ruined by disease and riots. 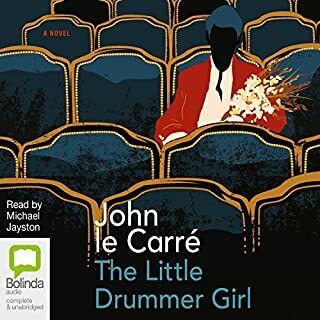 He flees with wife Tonia and their child to settle in a small village in the Urals, where he soon after meets Lara and their mutual passions are inflamed. Zhivago is soon taken by a group of Red partisans and forced to serve as their doctor during guerrilla warfare in Siberia against White partisans. Upon return, he finds that his family has returned to Moscow. He lives with Lara, his soul mate, in an abandoned farmhouse for a period of brief bliss. 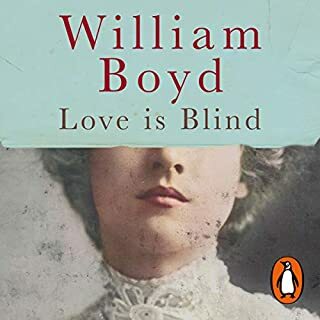 That is, until all is upset by the tempestuous events surrounding the return of Lara's husband Pasha, who she has not seen in years and is now infamously known as Strelnikov, meaning Shooter, a detested and dreaded commander for the Reds. A brilliant tale of love and poetry sacrificed at the expense of ideals of a revolution and the folly of communism. Would you consider the audio edition of Doctor Zhivago to be better than the print version? I was warned that it would be difficult to follow the characters, but it was not difficult at all. What did you love best about Doctor Zhivago? A living historical document of the Russian Revolution, by one who lived through it to tell the tale. Strelnikov. Hero and villain, most realistic character. He did women's voices pretty well. I was appalled to learn that Pasternak was a self hating Jew.He went off on some antisemitic rants, which, considering he was of Jewish heritage, was extremely shocking. I am more impressed now, by the David Lean film. He was able to take a somewhat tedious narrative and piece together an unforgettable film. The translator and narrators did a fine job. However, the novel had zero humor and was very preachy. I listened to this book because Pasternak won the Nobel Prize and the David Lean movie is a classic. But don't expect Tolstoy or Dostoevsky. Endured it, but I didn't get a prize. Would you try another book from the authors and/or John Lee? John Lee sure. He saved it. But this book was a chore. I read this book because it is a classic. I suspect it reflects the people and the times well. But oh, my. Take me back to Follett's Century Trilogy. Voices distinguishable and not annoying, even though the characters were. Relief it was over and sorry it cost 2 credits. 8 sur 12 personne(s) ont trouvé cet avis utile. Pasternak has an amazing ability to capture the necessarily complex Russian philosophical attitudes during and after the Russian revolution and turn them into a beautiful novel of hardship and perseverance.